It’s a well-known fact that dental and overall health are closely connected. Dental problems such as grinding and a poor bite are related to sleep apnoea which in turn can result in depression, cardiovascular disease and even diabetes. Our philosophy is one that considers the overall health of our patients through proper dental care. We begin by solving dental problems with a complete assessment for patients in Hawthorn and other suburbs. Our holistic dentists will then refer patients to other health specialists if necessary. As you can see, our dentists go beyond dental health to holistically improve patient health, function and aesthetics. Cost concerns are a major reason for a delayed visit to the dentist. We offer competitive rates and payment plans, making us an affordable dentist near Hawthorn. Our processes are transparent, keeping you informed of your dental planning at every stage. This way, you’ll be completely aware of treatment options and solutions that best suit your needs and budget. Our holistic dentists are patient centred and focused on improving health and the overall quality of life. Our patients will enjoy professional and quality care in a comforting and relaxing environment. If you’re in Hawthorn and looking for a dentist only minutes away, come to us for complete, health-focused dental solutions. Discover a range of preventative oral care, general health and complex restorative procedures. Consult our dentists for solutions that best suit your needs. 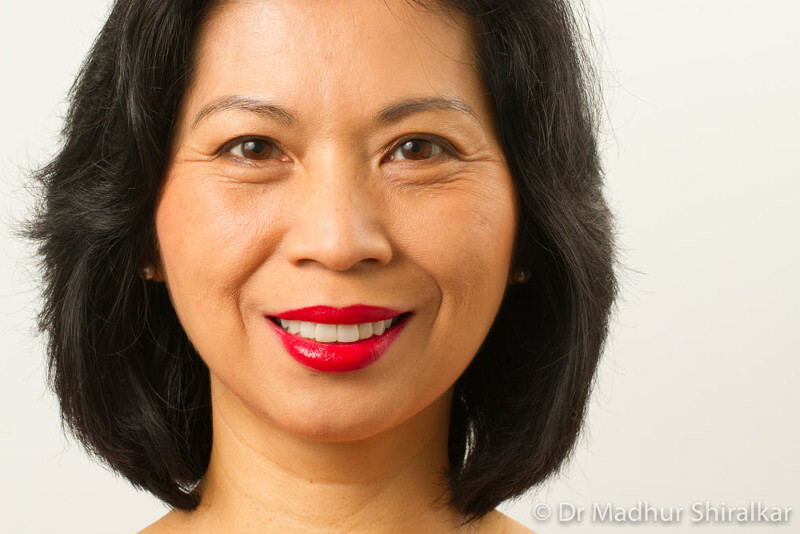 Call (03) 9417 6355 today for your personal consultation in our clinic near Hawthorn.